There is a surge in the number of smart devices. In a multi-device world, you will find an increase in the number of operating systems that are powering up these devices. Despite the multitude of operating systems present, the war continues to rage between iOS and Android. 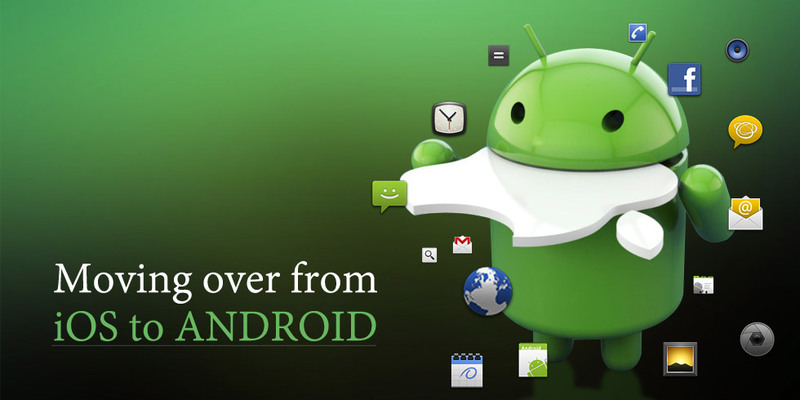 It’s been seen in the recent times that more developers are developing apps for Android rather than for iOS. Let’s see why developers tend to prefer Android over iOS. When you develop an app for Android OS, you are actually using the Java programming language. This is mainly the reason why you can easily port the apps to other mobile operating systems like Blackberry, Symbian or Ubuntu. With Windows 10, you can easily port the app to Windows systems too. Android Studio, the all new SDK, designed and developed specifically for Android app development has improved both productivity and efficiency of the projects. Some interesting features like Gradle based system and live layout with WYSIWYG editor has definitely improvised the app development for Android in comparison to the Eclipse. Lint tools and Android wear support will enhance user experience with this platform. Most devices and operating systems use Java programming language. You will be able to develop a wide range of apps with different functionalities, with Java which can be incorporated on multitude of devices. Such is the power of Java! It is slightly difficult when it comes to app development or programming with iOS. You will need to learn the development language meant for Apple development i.e. iOS and OSX, and should have fair skills reflecting your knowledge about both the operating systems. It gets a bit complicated at this level. The app store deployment time also plays a role in the choice of operating system. It takes weeks to deploy an iOS app to the Apple play store, while it just takes a few days to deploy the Android app on the Google play store. In fact, you can update the app multiple times quickly, without going through long procedures. In case of Apple play store, you will need to wait for a few days before you can get the query sorted and the app updated to the store. This can become cumbersome for the developer.